Aleksandr was right on time to drop the car off at the airport and was waiting for us when we returned it. I definitely recommend! Good communication and super convenient airport pickup and drop off. Flexible with a late / last minute change to our drop off time due to airline schedule shift. Very convenient for our TPA flights. 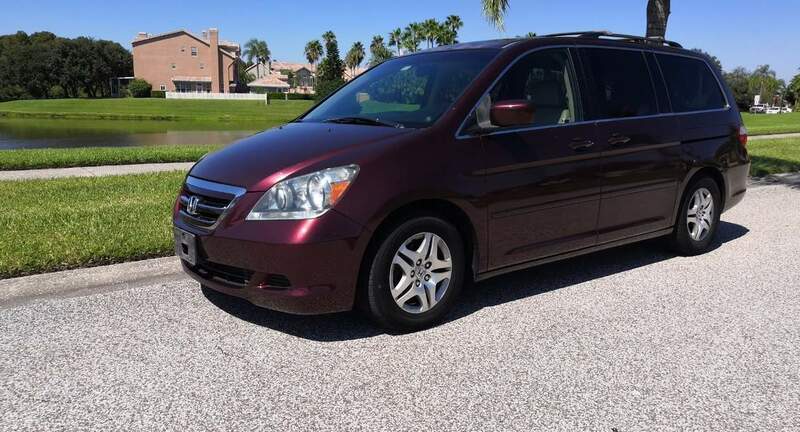 Typical minivan that was great for our family trip! Would rent it again. Made pick-up and return very convenient for us! Thanks!